We offer integrated data generation and data analysis services for selected technologies with the aim to provide data in a usable format. Our default mode is to provide download information for demultiplexed FASTQ files and MultiQC. 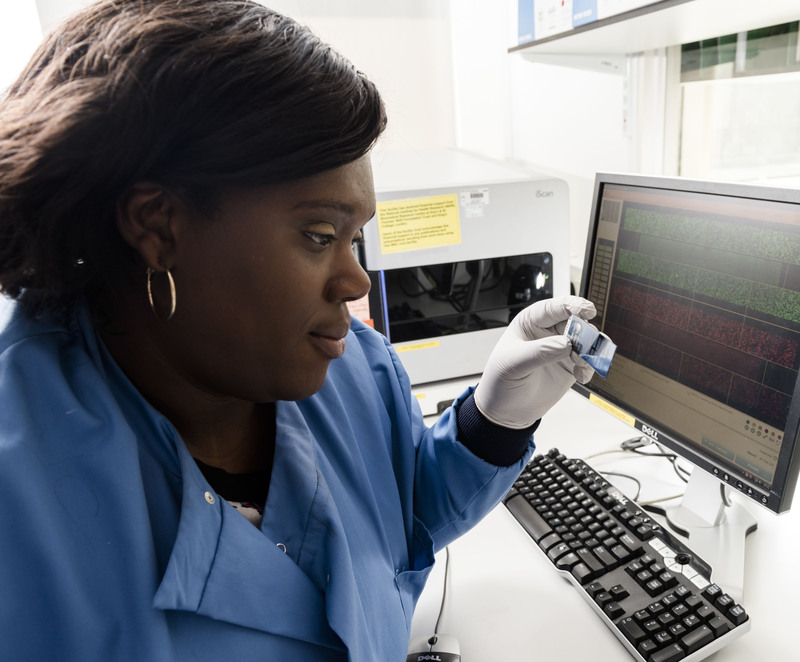 For libraries prepared elsewhere and sequenced in our lab, researchers can request access to Partek Flow and schedule Partek Genomics Suite software to conduct data analysis on their own. For libraries prepared and sequenced in our lab, researchers can request data analysis by our experienced senior Bioinformaticians. Alternately, researchers can request access to Partek softwares to conduct data analysis on their own. We hold a Partek data analysis workshop once a year, usually in January, to provide training on data analysis on Partek Flow. RNAseq: Trim, align, post alignment QC, PCR duplicate removal, annotation, transcript counts, tSNE plot, list of DEGs, PCA on DEGs with a comprehensive report. Please contact us to discuss your bespoke project at BRC.Genomics@gstt.nhs.uk.